In our day it is hard to find people who take their oaths and vows seriously. Perjury, a high divorce rate, and violations of contractual obligations all testify that when vows are made they are too easily broken. In this series, R.C. 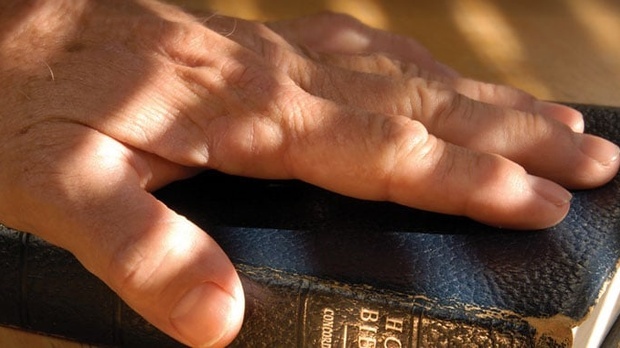 Sproul surveys the biblical teaching about lawful oaths and vows. He examines New Testament passages that seem to forbid oaths, and he explains why our promises are important to God. Demonstrating that all of Scripture affirms the propriety of lawful oaths and vows, Dr. Sproul also calls us to imitate God by keeping our oaths.